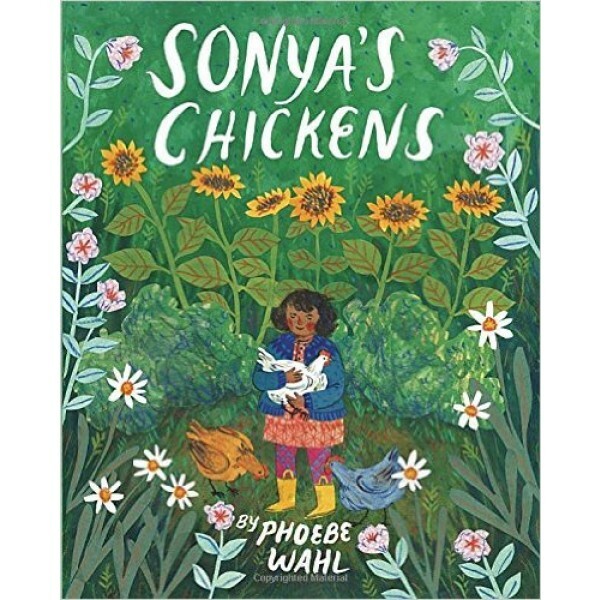 Sonya raises her three chickens from the time they are tiny chicks. She feeds them, shelters them and loves them. Everywhere Sonya goes, her chicks are peeping at her heels. Under her care, the chicks grow into hens and even give Sonya a wonderful gift: an egg! One night, Sonya hears noises coming from the chicken coop and discovers that one of her hens has disappeared. Where did the hen go? What happened to her? 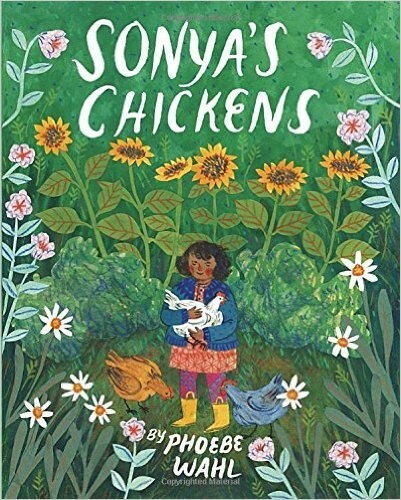 When Sonya discovers the answers, she learns some important truths about the interconnectedness of nature and the true joys and sorrows of caring for another creature -- and her caring father is there to help her understand how her loss means growth and renewal for other creatures.